There are many questions surrounding MAT. Muscle Activation Training can be a bit confusing at first, especially if you aren't quite sure how it works. In short, MAT is designed to help you strengthen weak muscles and improve the muscle to brain communication.MAT also has many amazing benefits. However, today I wanted to take the time to share some common MAT questions I often receive. #1: How Often Do You Need To See Me? This is a question I get pretty often, and for good reason. 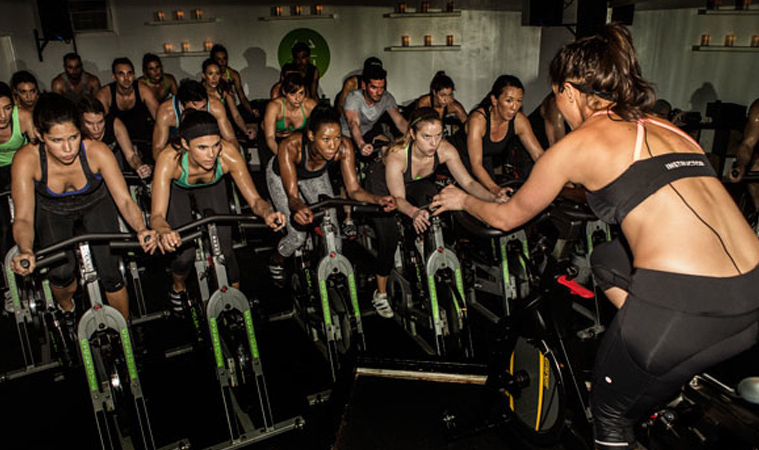 Our ultimate goal is to get your muscles up and running again, so the time often varies. However, depending on your goals and coach-ability to our program, a good rule of thumb is once a week until things are feeling optimal. You get to decide what that means for you. #2: How Long Does It Take To Achieve the Certification You Have With MAT? This is another good question. There are two programs that are the foundation for MAT. The first, I actually teach now and it takes three weekends to go through this program. To be in a position to teach this program of which there are 10 of us, you must be a master level specialist in good standings. The second program with MAT is the specialist program. This course takes close to a year to complete and test out for. There is an extensive amount of anatomy and manual muscle testing skills that must be learned and put into flawless execution. After those two programs are complete there are master level classes that introduce advanced concepts and a new level of muscle testing and assessments. Minimum of a year to complete these and test out as a master level specialist. That entire process took me about three years and I am continuing to learn! We never stop here at Fitness-Tek! #3: Does This Work For Everyone? Just those of us with muscles! However, we do not treat pain. But if your pain is being caused by these muscular imbalances then you will definitely benefit from MAT. If you have ever suffered an injury, Muscle Activation Technique could greatly benefit you. 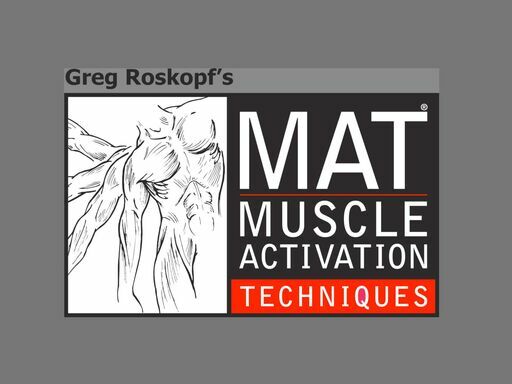 If you have muscles that are weak or aren't functioning properly, then MAT will definitely benefit you. After all, fixing the way that muscles contract and more evenly distributing work among muscles in a group can do a lot for the body. While these certainly aren't the only questions about MAT, they are the ones I receive most often. Hopefully this has helped you understand what MAT and Fitness-Tek is all about. If you have any more questions or want to experience the benefits of MAT first hand, make sure to check out our website. I encourage you to check out our website if you want more information about Muscle Activation Techniques. We offer many other programs as well, such as Personal or Group training. I have been a personal trainer for over 10 years now, and have a good idea of what works and what doesn’t. I have also specialized in MAT since 2009, and have helped many clients get treatment and results. If you are interested, I encourage you to get in contact so we can figure out the best way to approach your goals together.